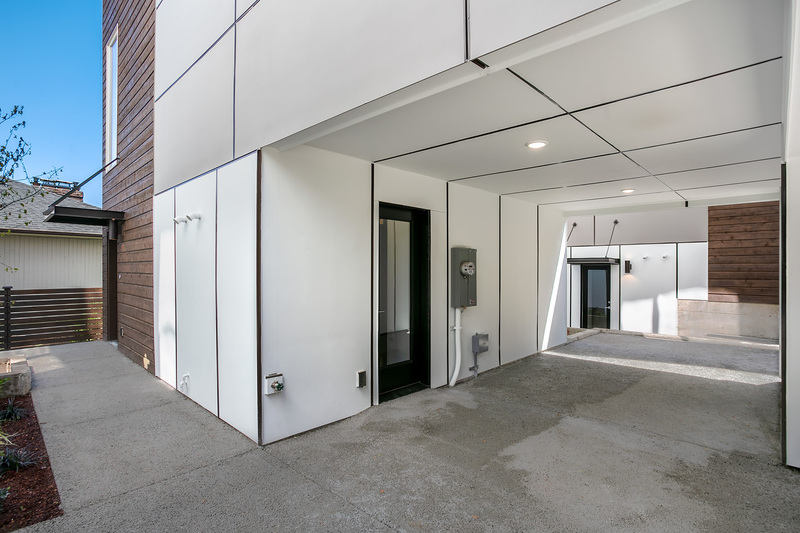 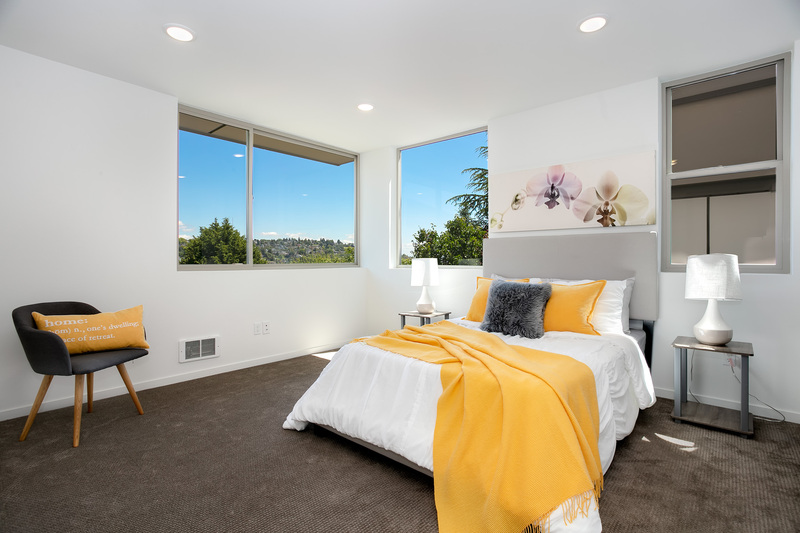 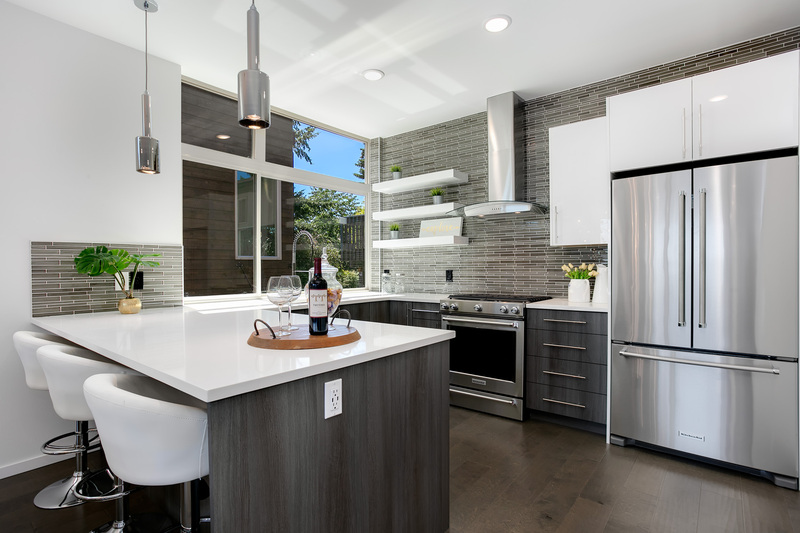 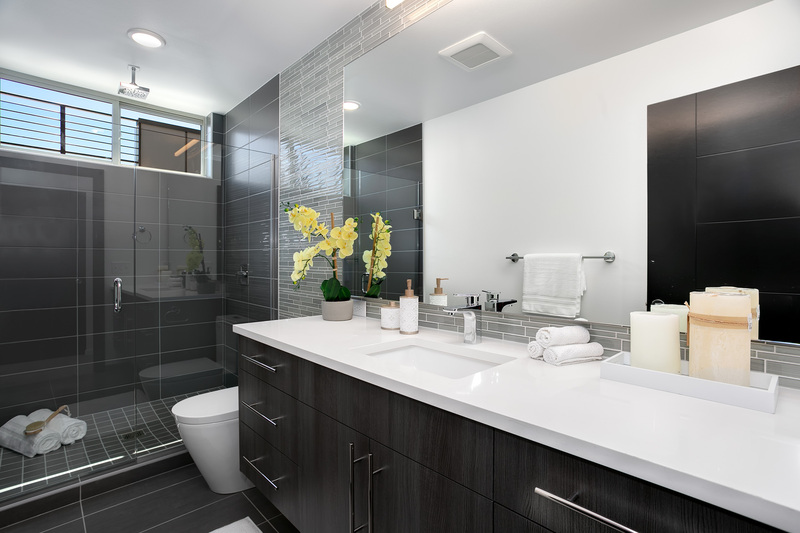 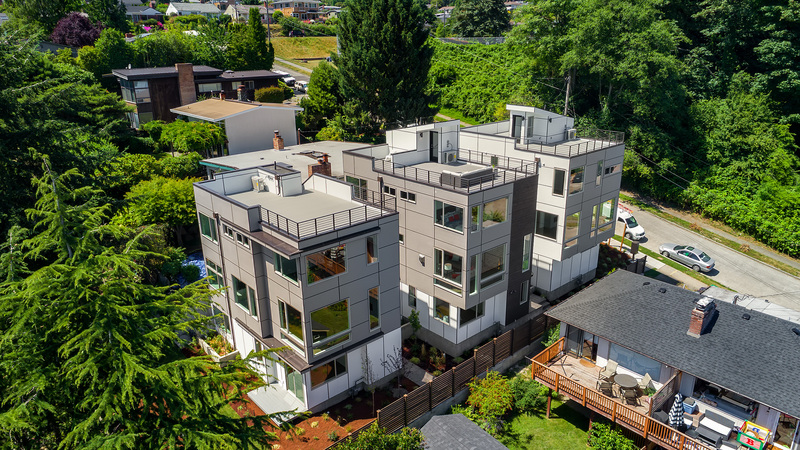 Located on an unassuming street on the east slope of Magnolia, these three brand new single-family homes with coveted 3 and 4 bedroom floorplans are modern, sophisticated, and functional. 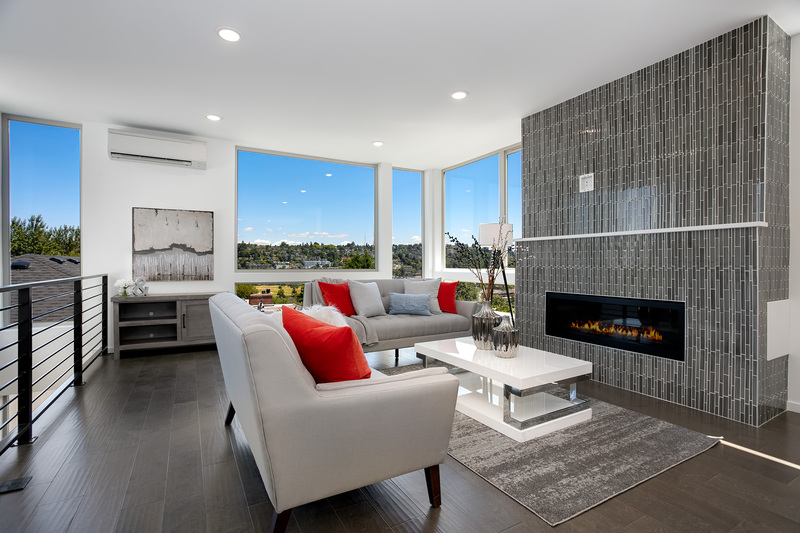 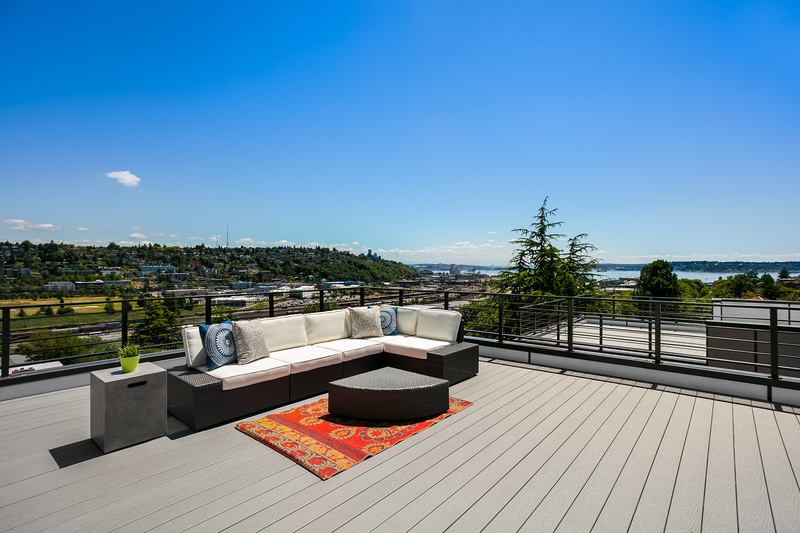 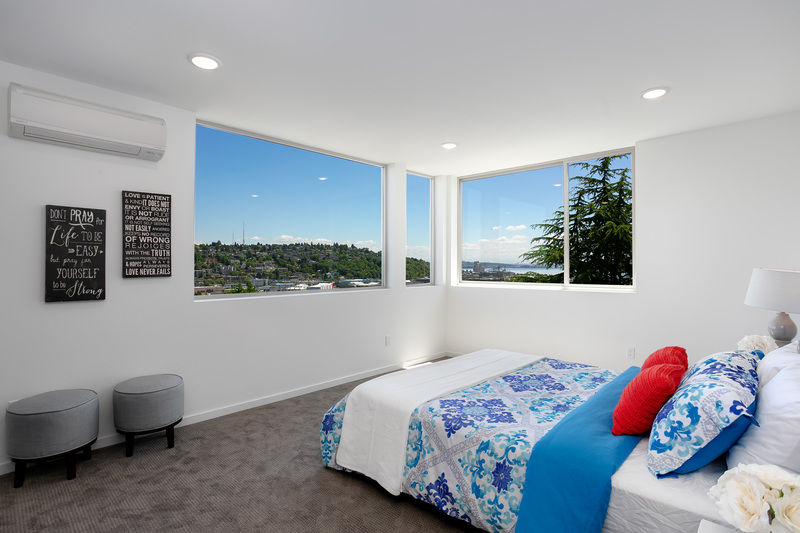 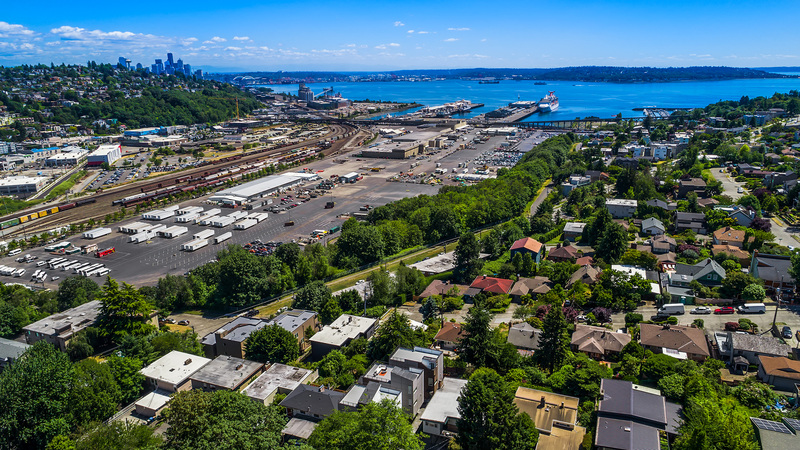 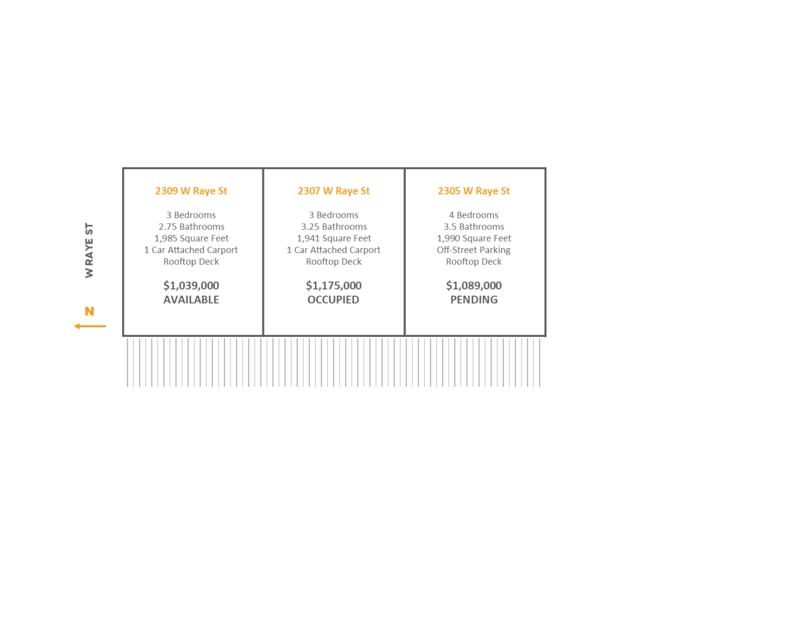 Take in views of Elliot Bay, the city skyline, Interbay and Queen Anne from each of the upper levels including the generous rooftop decks that are prime for entertaining. 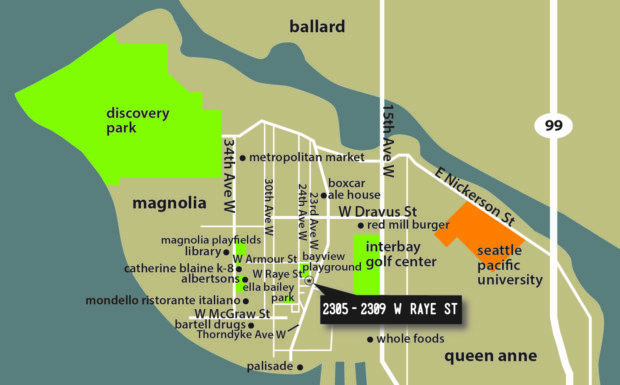 Located near Magnolia Village shops and restaurants with easy access to Discovery Park & Elliot Bay Bike Trail for a quick commute downtown.